There is a difference between job title in resume and job title in company. Companies or organizations also have their style or manner of giving titles to their employees. 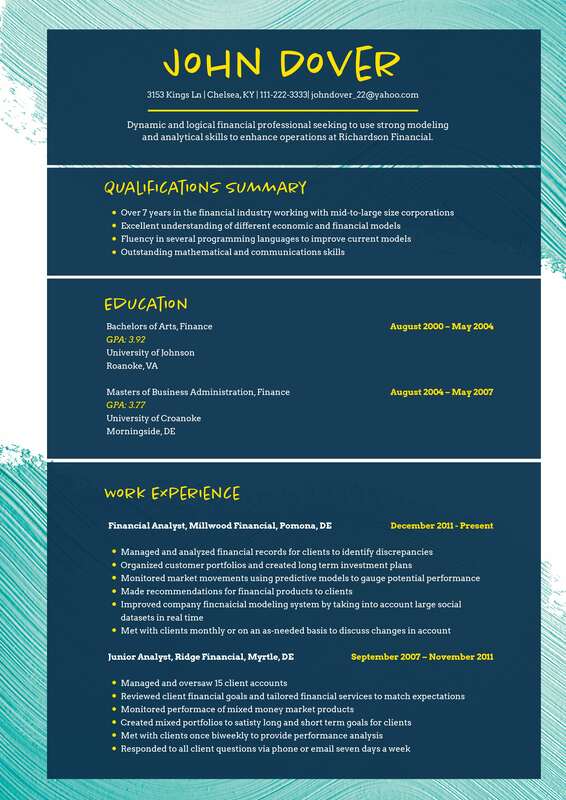 For resumes, it is different. The main goal of it is to create your own brand idea, which is a major aspect of job searching. It presents you as a valuable addition to the company and eventually guarantees you the invitation to the interview. Use industry specific and standard titles. You might ask us “why would I do this?”. That’s a fair question, since every other article screams at you “be creative!”. So why sticking to generic job titles for resume? For instance, you can write “senior product manager” instead of “product manager”. And what is the difference? The difference is the salary. Surprise, surprise! Your future salary depend on qualifications you’ve put into your resume, so you better be careful with that. Aside from this, you also need to include the job title of the company, which describes the work. In the process, the search engine can find or search for the standards applicable in the industry and help you receive an interview invitation. In all cases, a job title is important in a resume that is why you need to think twice before sending in your resume. Sometimes it is better to stick with generic and boring titles that trying to be the creative look-at-me-I’m-different kind of person. If you still have questions, there are plenty examples and tips online to help you come up with the most suitable resume title. Previous PostResume Objective Samples for StudentsNext PostWhat is Important in Medical Assistant Resume Objective?